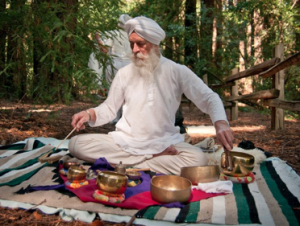 After much meditation, Spirit Fest was granted its Spiritual Name…. 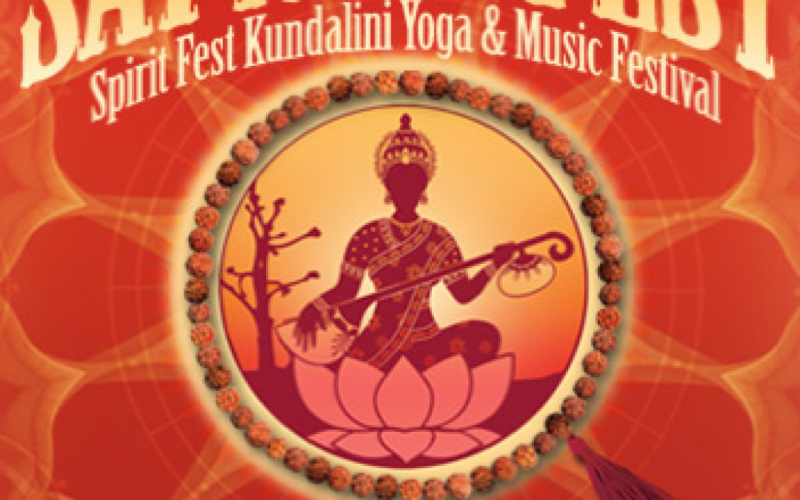 Meet More Spirit Fest Support Musicians! 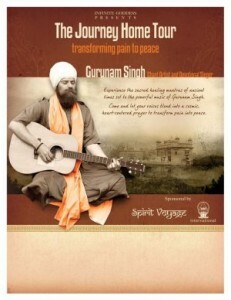 Gurunam Singh is currently in the middle of a tour across the United States. Simrit Kaur has a simply breathtaking voice. 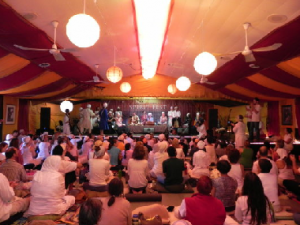 One lucky person who would not otherwise be able to attend will be invited to join the community at Spirit Fest as Yogi Bhajan’s special guest. Saturday Day Passes at Spirit Fest! Did you know you can come to Spirit Fest on a day pass?